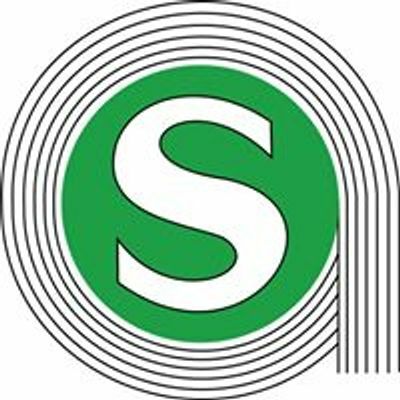 students,Educational consultants & foreign universities. 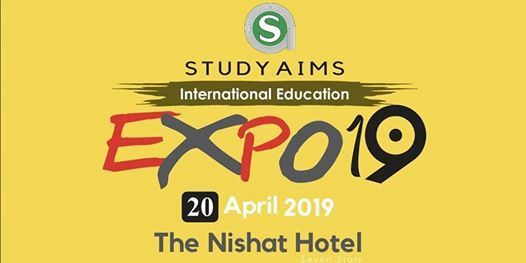 The main purpose of education expo is to provide direct interaction between students, educational consultants & foreign universities where students receive valuable information about international educational opportunities including admission, visa assistance and obtaining different scholarships at one platform.Our event is carefully created , designed, marketed for a specific targeted type of students and their needs about internationally recognized education abroad. 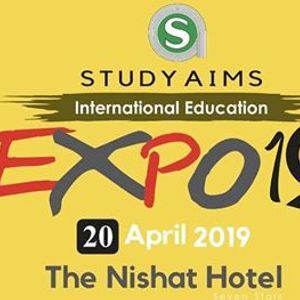 Our main aim is to ensure great value for all educational consultants & universities participating in the expo.This is the only event of its kind in Pakistan which is one-day exhibition for "10000" targeted students from different universities, as well as their parents across Pakistan which is a great opportunity for marketing, branding, and networking of business among them.